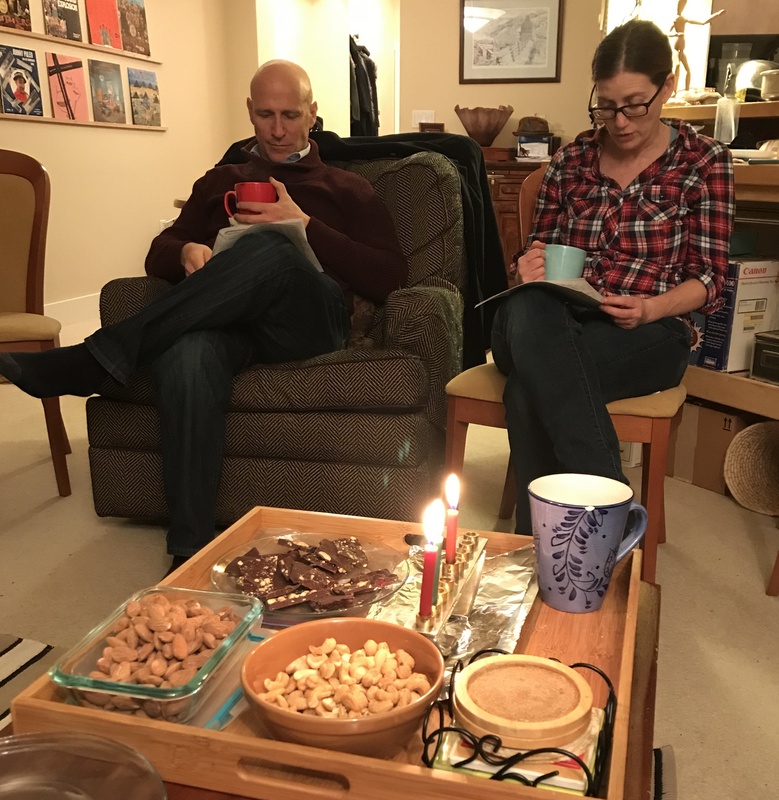 The Living Room Learning group meets as regularly as possible on Wednesday evenings (from 7:30-9pm) to study (and examine, and discuss, and argue about) core Jewish texts. Our group has been going strong for 9+ years -- and participants have floated in and out over time. On a typical week, we'll have 8-12 people sitting around in someone's living room, learning and chatting together over tasty treats. Everyone is welcome - you do not need to know Hebrew. Your life experience and good sense will give you plenty of tools with which to analyze the text. Just come with an open mind and a genuine curiosity. And, we're happy for regular participation -- and the more you learn, the more cool connections you'll find! -- but we're also very happy to have newcomers drop in to check things out, or come every once in a while as your schedule permits. Join Rabbi Rachel Nussbaum and other Kavana community members for an evening of advance planning for the seder! We'll look at some source materials about what is "required" for a seder, and how the ritual has changed over time, and then explore various haggadot and share our own ideas and "best-practices." The goal is for each participant to leave with new ideas to implement at this year's seder! Click on the details and registration button for complete details about this particular series and please email us to be added to the LRL email list for complete details. On any given day, you might find Rachel meeting with new partners, preparing for life- cycle events, teaching Torah, pondering next year’s budget, or trying to keep her inbox below 1000 new messages! 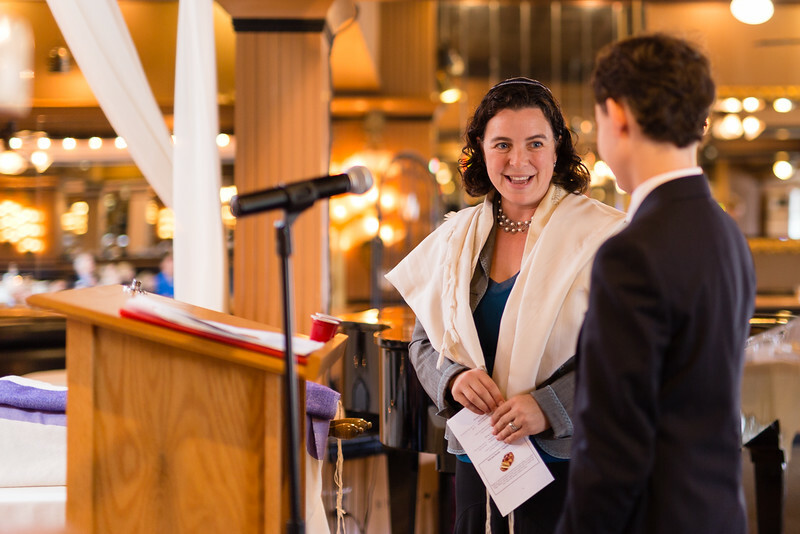 She also enjoys leading spirited prayer services and believes in the role of Judaism in working toward the principles of justice and service. Rachel co­-founded Kavana in 2006 with Suzi LeVine, and since then has received national recognition and awards for her work. She is a native of Charleston and was ordained by the Jewish Theological Seminary. Kavana is an independent Jewish community in Seattle, WA. Kavana welcomes individuals and families with many approaches to Judaism and offers a variety of ways to engage in Jewish life. We are a proud member of the Jewish Emergent Network.